The historic Ohio Statehouse was designed and built prior to the American with Disabilities Act (ADA). During the restoration of the 1990s, the Capitol Square (CS) was restored to allow for greater access by individuals living with disabilities. The Ohio Statehouse is handicapped accessible and senior friendly. The Statehouse allows people with disabilities to explore the history of the "People's House" through a variety of accessible programs. There is approved accessible parking, for vehicles displaying the appropriate disability permits, located in the Ohio Statehouse parking garage. Garage entrances are on Broad, Third and State Streets. Vehicles displaying the appropriate disability permits can access the parking facility even when it is "full." There is also a drop-off area located on the east side of the Capitol Square complex on Third Street. This area allows for a driver to drop off a passenger directly in front of an accessible entrance to the Ohio Statehouse without paying the parking fees. 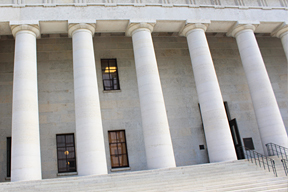 The Ohio Statehouse is also equipped with accessible doors, restrooms and drinking fountains. All of the public spaces are barrier-free. 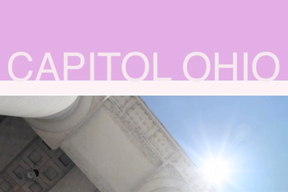 Accessible programs help people with disabilities enjoy their visit to the Ohio Statehouse and learn about the history of the building and to participate in the legislative process. 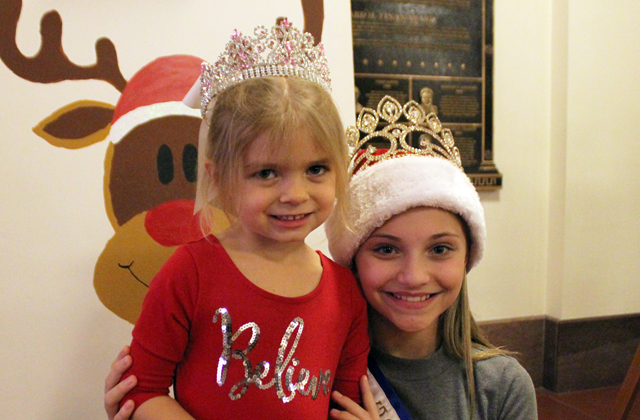 The majority of public programs and events are held in accessible and barrier free areas of the building so that everyone can participate. During tours that take visitors to non-accessible areas of the building, a video version of that tour will be available upon request. Free guided tours are offered weekdays on the hour from 10 a.m. to 3 p.m., and weekends from noon to 3 p.m. Trained tour guides will lead tours through an accessible route of the CS. These tours are available by prearrangement for individuals or groups from the mental health community as well as others with special needs. 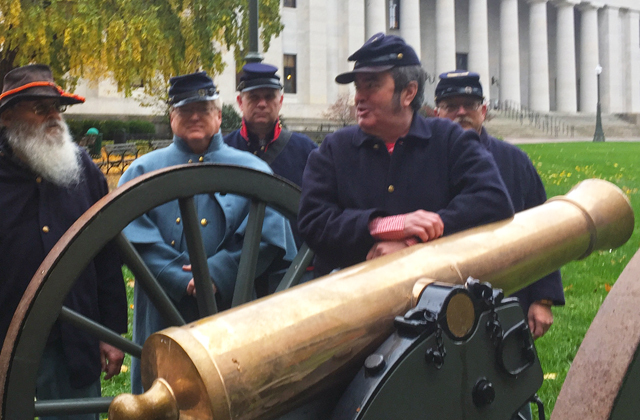 Themed tours are developed around the needs and interests of the participants and can focus on any aspect of the Ohio Statehouse, with appropriate touchable and visual materials to supplement descriptions and discussions. 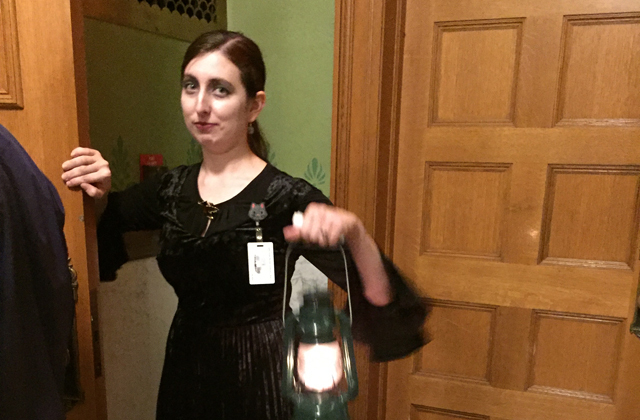 Visitors may tour the Statehouse on their own anytime the capitol is open to the public with audio tour wands. Self-guided tour brochures and audio tour wands are available in the Statehouse Museum Shop in the Map Room. While the use of tour wands is free, we ask that an I.D. be left with the Museum Shop clerk during your tour. 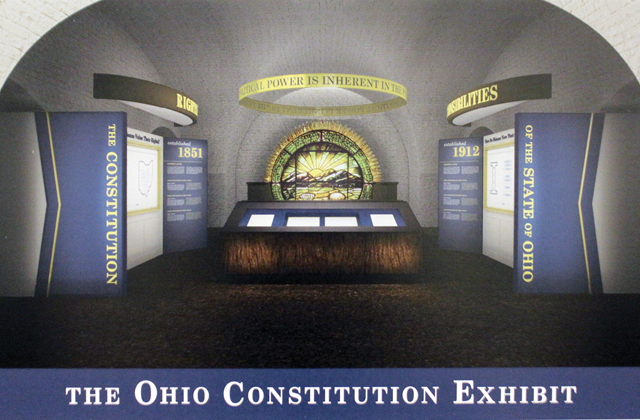 Video and Audio Podcast tours present the opportunity to learn more about the Ohio Statehouse and its artwork and artifacts. The free video and audio podcasts for use on your iPad/iPhone can be downloaded on "iTunes" by searching "Capitol Ohio." Sign Language Interpreted Tours: Tours of the Ohio Statehouse are available by prearrangement for individuals or groups who are deaf or hearing impaired. Printed scripts of audio tours may be available by request. The Ohio Statehouse website, ohiostatehouse.org, has accessible features built into the web pages, allowing it to be more convenient and more available to everyone. You may request large-print copies of all our print materials, including the self-guided tour brochure and event programs, by contacting the Capitol Square Review and Advisory Board (CSRAB). For information about large-print materials, visual description (on guided tours for visitors who are blind or visually impaired), sign language interpreters, print scripts or to arrange for braille materials to be created, please contact the CSRAB. 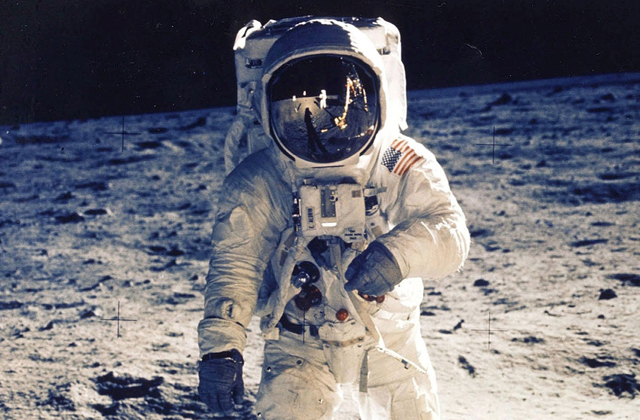 Please allow three weeks for arrangements to be completed. For more information, please contact the CSRAB by phone at 614-752-9777 or TTY, through the Ohio Relay Service at 800-750-0750, or by fax at 614-752-5209.